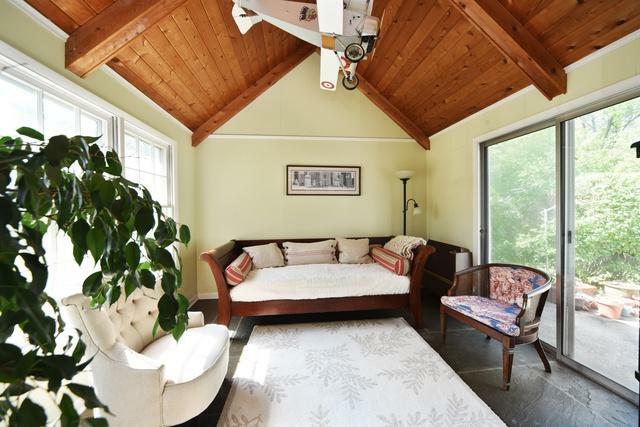 Genuine charm and character reside in this Braeside Cape-Cod style home that sits on a 1/3-acre lot within walking distance of Ravinia Music Festival and Botanic Gardens! 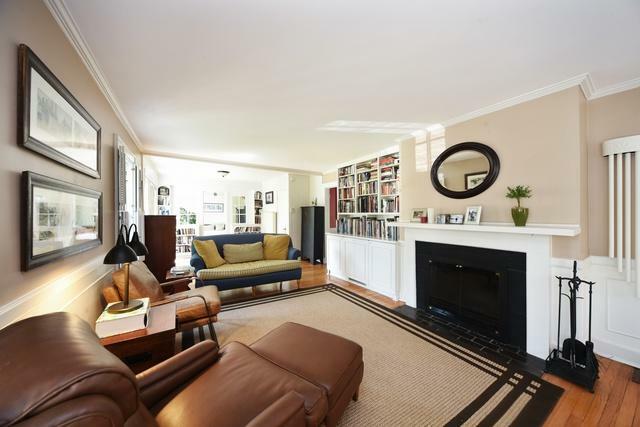 Bright, large living and dining room with a wall of windows, fireplace and built-in bookcases. 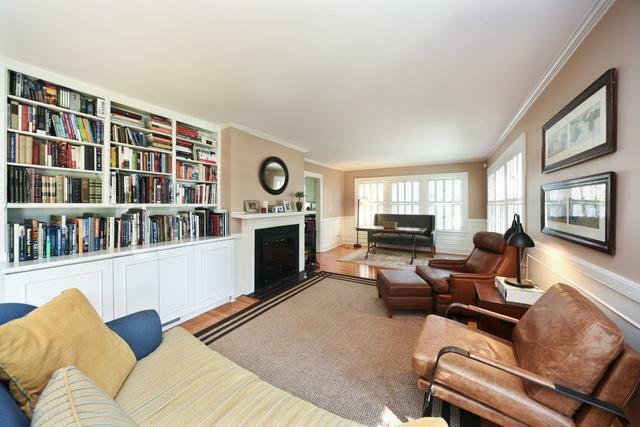 Cozy family room with a vaulted ceiling and patio doors that open to a spacious backyard. Enjoy the galley kitchen with connected breakfast area. Main floor bedroom and bath plus 2 more bedrooms and a recently updated bath on the second floor. In addition to second floor bath (2018), recent updates include home re-wired (2010), new roof (2013), new sump (2017), stainless steel appliances (2017) interior and exterior painting updates (2018), and new second floor blinds (2018). Deep front yard is perfect for Summer bar-b-ques with evergreens for your hammock. Easy access to North Branch, Green Bay trails and close to Braeside train station, with quick access to highway. 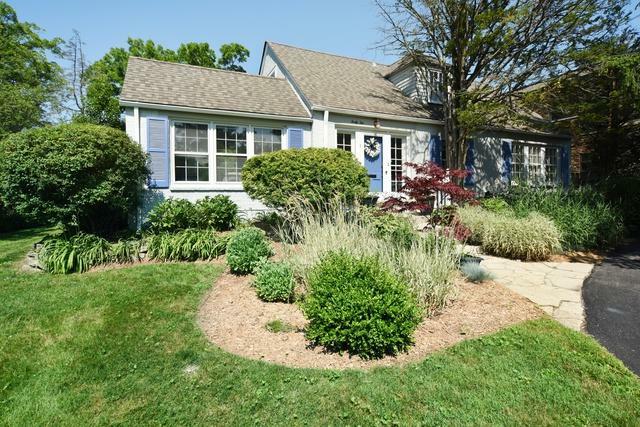 Settle into this high value Braeside neighborhood.